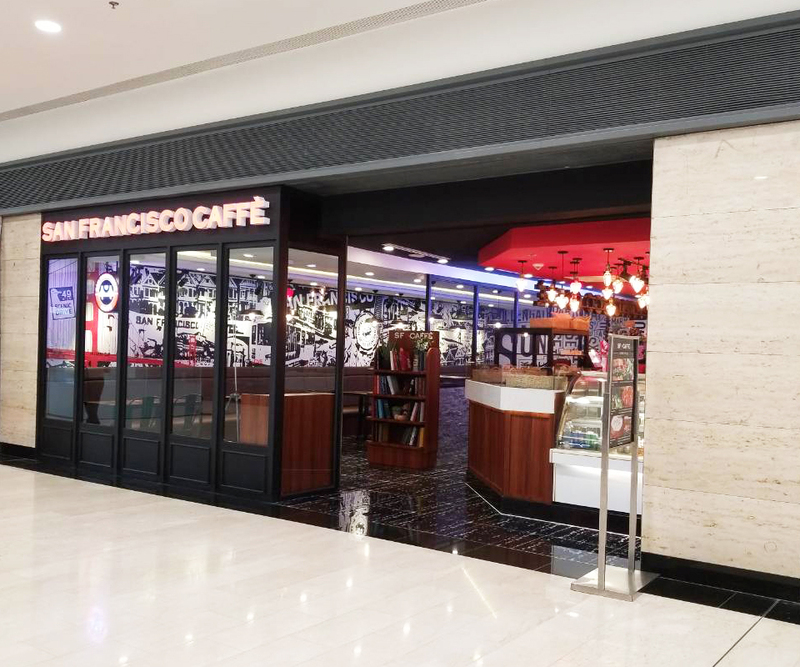 San Francisco Caffè is a specialty coffee retailer with stores in Cambodia that is dedicated to serving the finest coffee and drinks to people from all walks of life and at any point in their lives. We all have our ups and downs and we all have hills to climb and rivers to cross every single day. 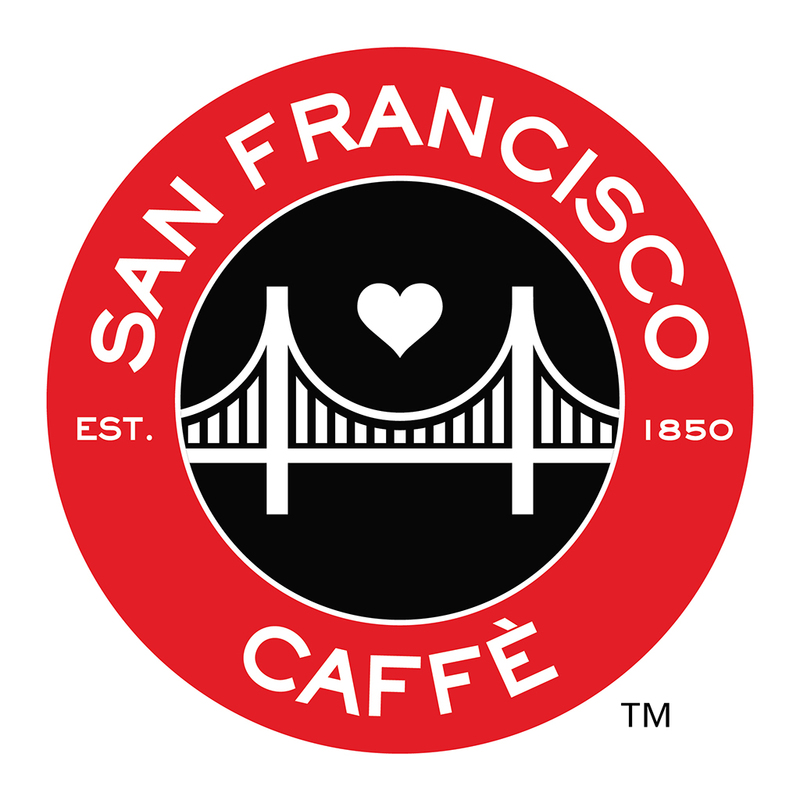 So we aim to offer “a bit of love in every cup” of coffee that we serve. This coffee is our promise that we will be there to serve you a freshly roasted cup at both your highs and your lows. From bean to cup our coffee comes from nine of the world’s best Arabica beans, cupped for quality, and made-to-order. It is our goal to inspire love and community, provide coffee of the highest quality, and be there to give you some happiness when you need it the most.